Alipay is China’s leading third-party online-payment app launched by Alibaba Group. With more than 400 million users Alipay is one of the world’s largest services in online payments. Currently about 100 000 overseas stores have connected with the service and it’s continuously extending to new markets. We are in a lucky position to call Finnish Lapland our home, since our “backyard” offered the key elements for our approach. As Mr. Santa Claus is living right next door, he was chosen to be the star of the campaign. 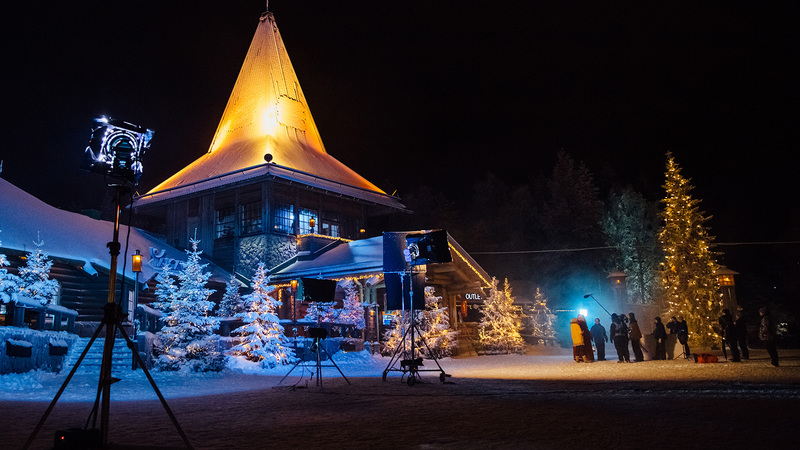 His home at the Arctic Circle in Rovaniemi also offers great surroundings for a magical experience. We created the story and the script for the film from scratch, resulting in a magical experience, where a group of Chinese tourists find their way to Santa Claus by following the blue color. The color worked as a strong connection and showing elements changing their color to blue underlines the seeing of opportunities in using Alipay globally. 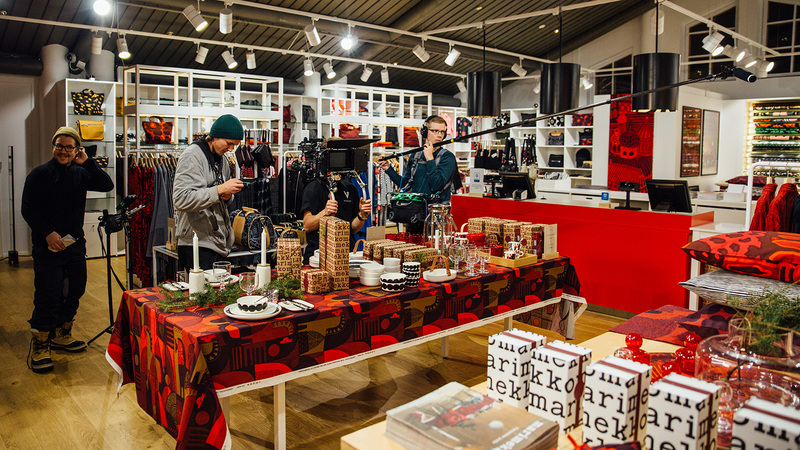 The film was constructed in two parts, and we seamlessly integrated the first part to the second part by combining film production and live event. 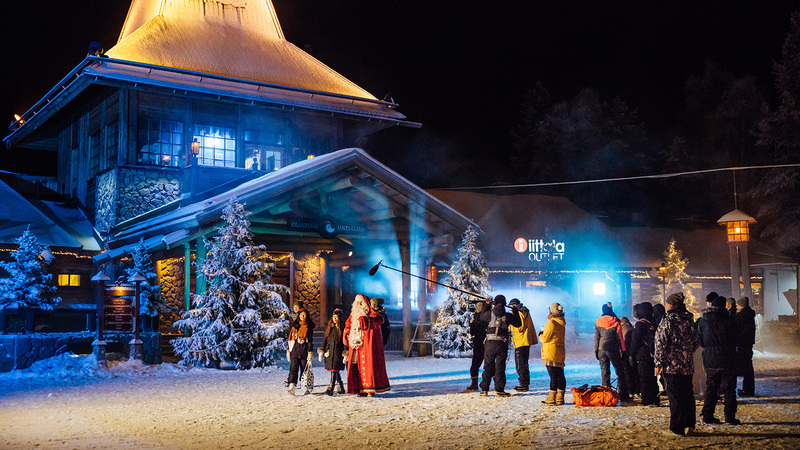 In the live event, the campaign was officially launched by Santa Claus and Antman (the mascot of Alipay), and a permanent landmark was revealed, glowing at the Arctic Circle in Alipay’s colors. 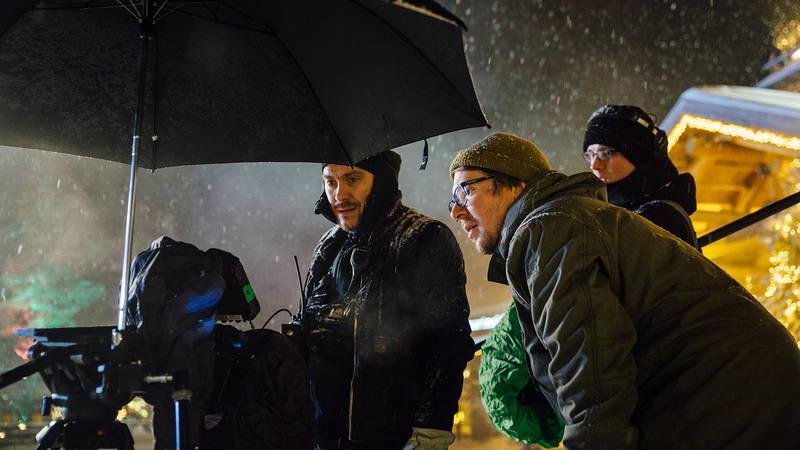 The first part of the film was released with the function to build anticipation towards the campaign. In ony a few days the view count skyrocketed to over 1M with Youku and Weibo as the main channels. The 12.12 sales exceeded their target, making it one of the world’s largest sales campaigns. A multitude of news reports, articles and photos were published from the launch ceremony held in Rovaniemi. Over 120 media titles reported about the event, including major media like CCTV and People’s Daily. We hit our targets with the campaign and launched Alipay for new markets. This entire case is a great opening for the region, as well as for the agency behind the concept. They were able to catch the vibe of our corporate culture and the way of making things happen in a very quick manner. Copyright Flatlight Creative House / Flatlight Films Ltd. 2019. All rights reserved.